CSK escaped with a 13 run win, as Vijay Shankar got DD close to the 212 runs target. The Delhi Daredevils (DD) and Chennai Super Kings (CSK) match on April 30 was one of the nerve wrecking matches that the IPL has got famous for this season. CSK defeated DD by 13 runs in a match that got too close for MS Dhoni’s comfort. 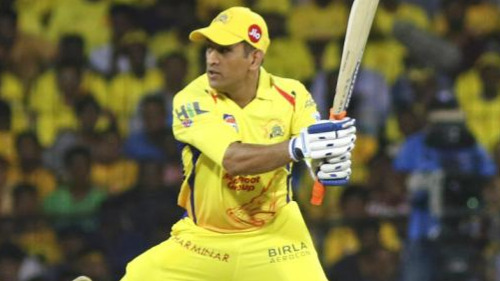 Dhoni starred with the bat as he hit a 22-ball 51, and with Watson’s brilliant 78, took CSK to a mammoth 211/4 in 20 overs. Dhoni also left Gautam Gambhir behind in the list of most runs by a captain in IPL history. However, the captain ‘cool’ was seen losing his cool in a rare moment, as Dhoni’s bowlers failed to execute his plans. 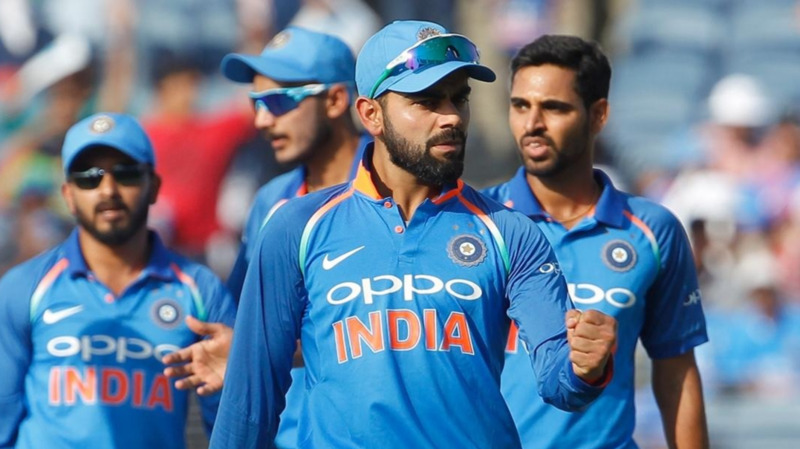 Especially Dwayne Bravo, who kept bowling short of length deliveries to Vijay Shankar and he kept hitting him into the crowds. Dhoni became angry at Bravo, as a well-set Vijay Shankar hit Bravo for a six off a short ball in the 19th over. For the very next ball, Bravo came up with a slower delivery, to which Shankar went low on his knees and hit it over long-on for yet another six.